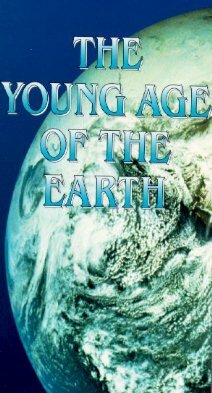 The Young Age of the Earth is a 76 minute VHS/DVD video which explains how a created, young Earth, is compatible with a myriad of field evidences and the Genesis record of creation in six literal days. Dr. Robert V. Gentry and his son, David present young earth evidences supporting rapid coal formation such as polonium halos in coalified wood and the astonishingly pure giant coal beds of the Powder River Basin. These coal beds, sometimes hundreds of feet thick, are better explained by a rapid deposition and burial of billions of tons of vegetation by a massive flood mechanism. Present day oil formation in the Guaymas Basin is seen using deep sea footage from DSV Alvin. Aerial and ground based footage of the Grand Canyon illustrate features which question whether the Colorado River carved the canyon over millions of years. 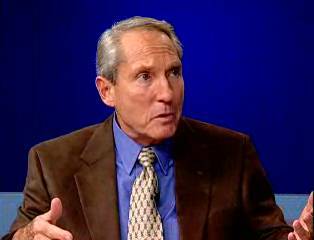 Dr. Walt Brown discusses his hydroplate theory which is consistent with the biblical flood model. Scenes from the visitor center at Dinosaur National Monument are explained in a startling new way. An explanation of cavitation includes footage from the Glen Canyon Dam where the power of catastrophically driven water is demonstrated in the spillway tunnels at the dam. Fossil Butte National Monument is also visited where inconsistencies between accepted theory and fossil evidence abound. The mass burial and deposition of millions of fish demands a theory of catastrophism similar to that required in the Grand Canyon. Dinosaur tracks in the coal mines of Eastern Utah near Price are documented and related to the age of the coal which they are found in. The published evidence from the deep drill holes in New Mexico show helium retention which is impossible to explain except by a young Earth paradigm. A synopsis of the polonium halos evidence for a rapid crystallization of granite is given explaining the difficulties they pose to the view of an anciently evolving planet from a hot melt. 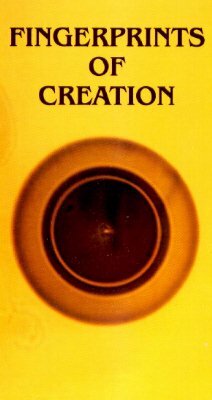 Fingerprints of Creation is a 33 minute VHS/DVD video detailing the evidence polonium halos offer that the Earth was rapidly formed and did not cool over millions of years. The video, shot mostly in California takes the viewer to picturesque Yosemite National Park during the winter and the regions surrounding Palm Springs and Bishop where granites are plainly visible. Three-dimensional graphic animations are included to help convey the process of halo formation from nuclear particles. 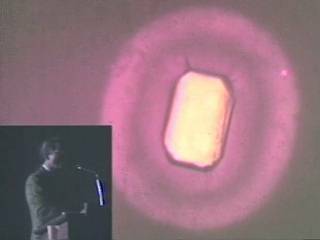 Instrumentation similar to that used to gather the published data on the polonium halos is shown along with simple demonstrations which illustrate the basic concepts of a short-lived nuclear emitter. Dr. Gentry explains the history of the origin of granite and scientists' attempts to arrive at a universally accepted model of its formation. 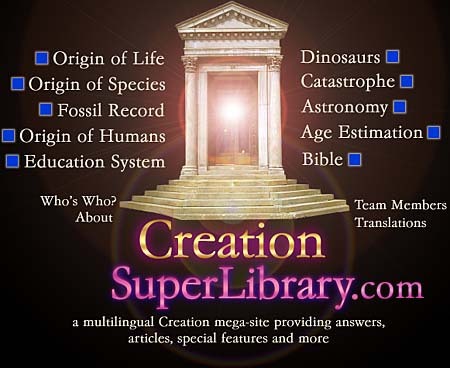 Brief commentaries on Robert Gentry's research are given by Dr. Bruce Holman, Wisconsin Lutheran College, and Dr. Andrew Snelling, Creation Science Foundation of Australia. 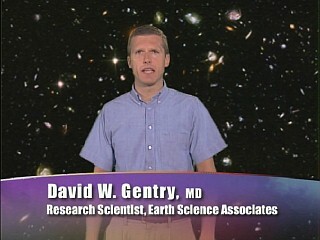 Dr. Snelling comments on granite formation theories comprise the final minutes of the video. Can granite be synthesized? "It only takes a week." 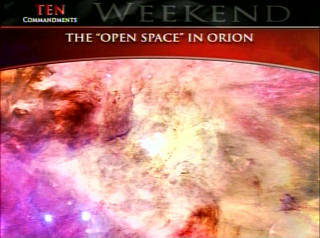 A portion of a larger presentation. 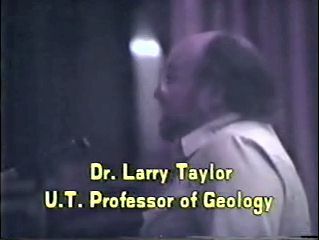 The entire 1987 presentation in which Dr. Taylor made his claims about granite synthesis. In depth discussion of Center of the Universe. The first in a planned series of animations for Harvard University's Department of Molecular and Cellular Biology, "The Inner Life of the Cell" takes undergrads beyond textbooks and vividly illustrates the mechanisms that allow a white blood cell to sense its surroundings and respond to an external stimulus. This animation explores the different cellular environments in which these communications take place.